Tarjotaan ilmaiseksi kaikista yli 70 euron ostoista! Tarkistat, että saatavuustilanne verkkokaupassamme on "Varastossa"
Teet tilauksesi viimeistään 17. joulukuuta 2018 (viikkoa ennen jouluaattoa). 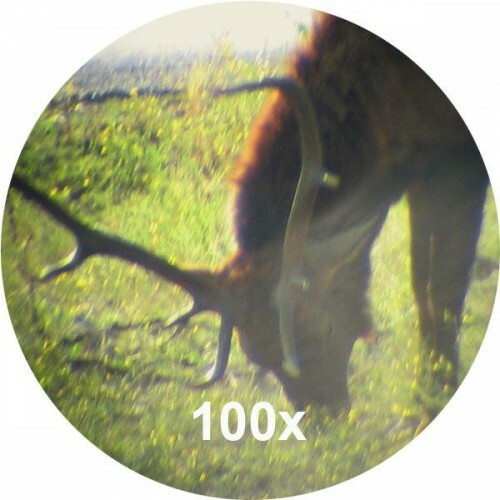 The unique feature of the spotting scope Yukon 6-100x100 is an extra wide magnification range (from 6x to 100x). The Yukon 6-100x100 is perfect for long-range fixed surveillance. 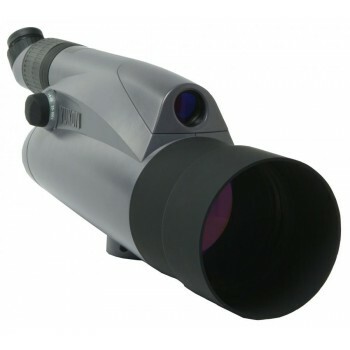 The spotting scope Yukon 6-100х100 has two independent optical channels. 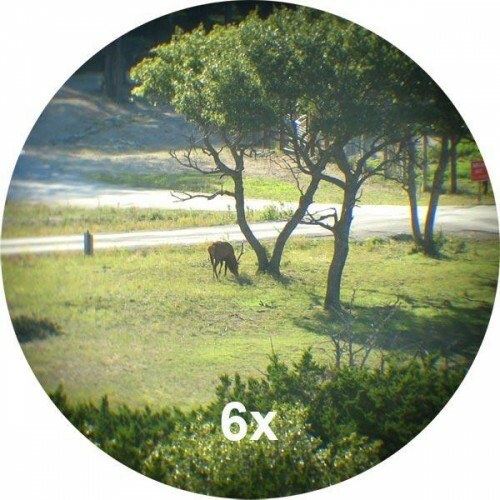 The upper 25mm channel (magnification range from 6x to 25x) can be used for preliminary target acquisition. The lower main optical channel (100 mm lens) provides detailed image of remote objects at 25-100x magnification. Magnification of the main and auxiliary optical channels is selected with the help of the eyepiece wheel. To switch between two channels just turn the knob on either side of the housing. 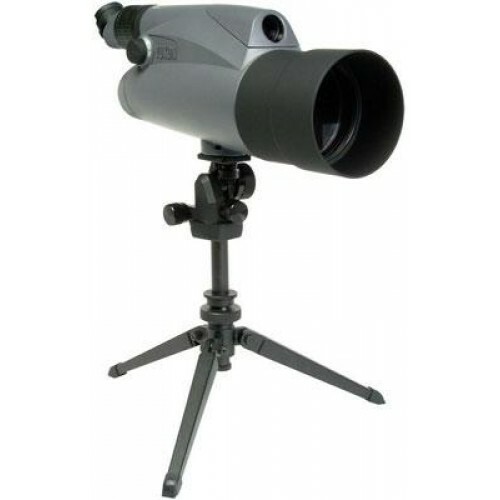 The Yukon 6-100x100 spotting scope can be used not only for observation but for photographing and filming too. Using the Digital Camera Adapter and Yukon Video attachment, you can benefit from these options, even at distances unachievable with long focus systems.